Stanley Kubrick was a true master of using practical lights in all of his films. 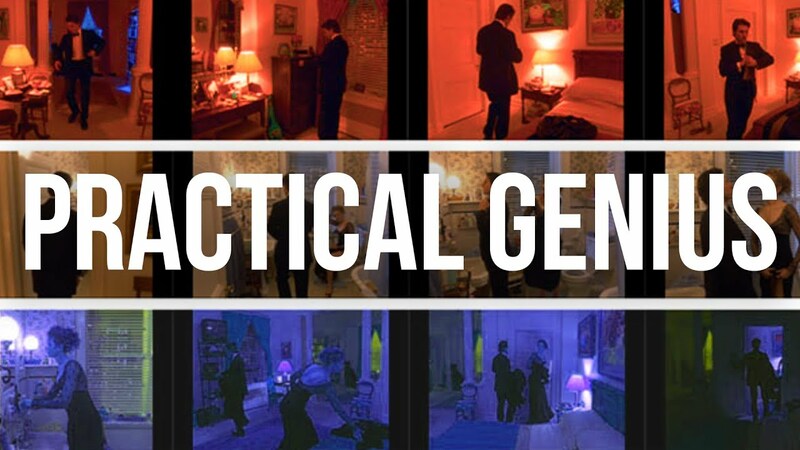 Practical lights can tell a story, enhance a scene, add shot dynamic, and so much more. In today's episode of Ask Aputure, Benny from the A-Team walks us through seven reasons you need practical lights! Learn all about practical lighting and how you can use practical lights to take your next film or music video to the next level!